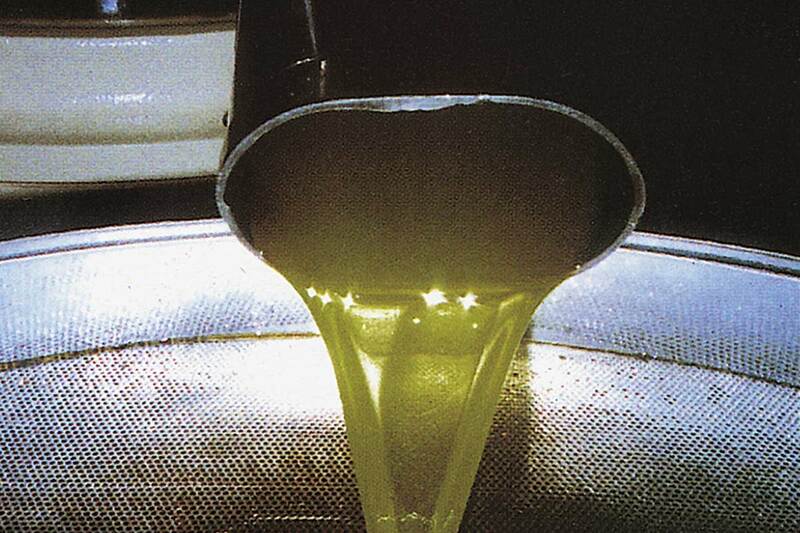 The connection between Ranieri’s family and olive oil is very profound. 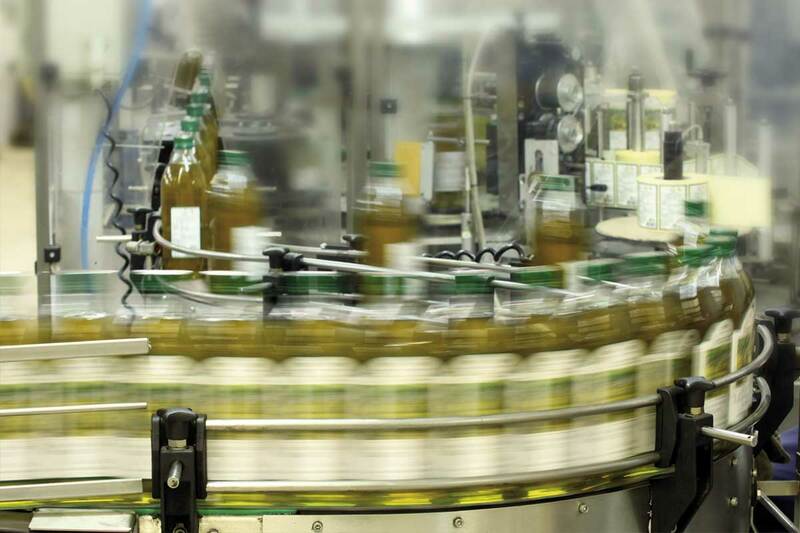 It’s the result of an impassioned work of generations that over the time were able to combine perfectly ” tradition and innovation ” , obtaining through modern processes selected oils, produced with the same care and attention used in handcrafted processing. 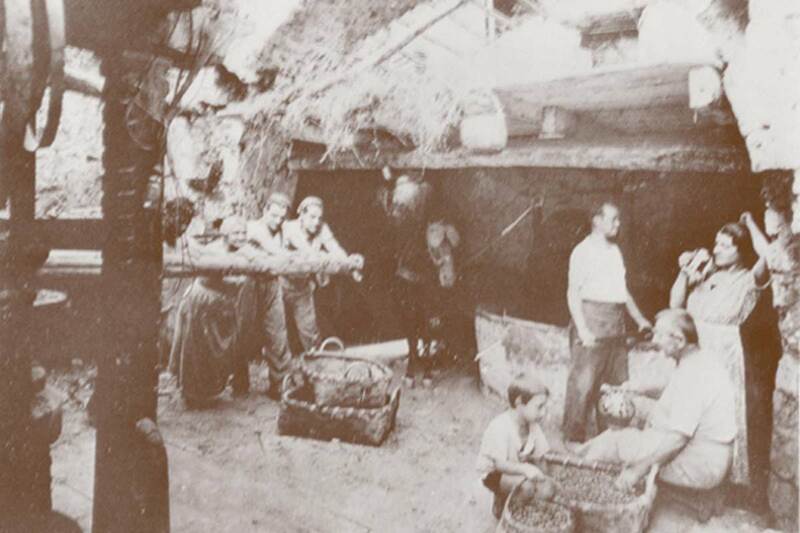 In time the company protected the family running of its business. 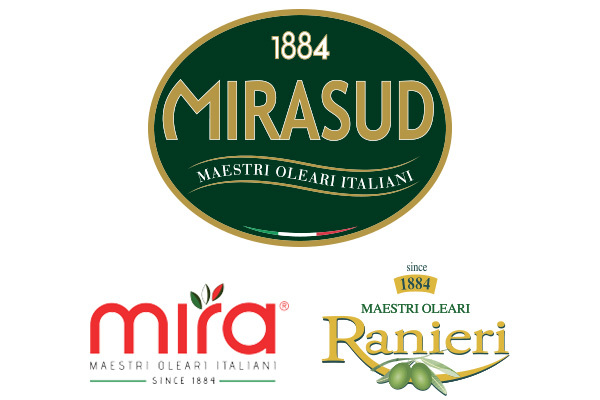 Since 1884, Ranieri’s family , that was a little craft business renewed itself , building a modern and innovative factory. Today it competes in the national market , it is a noticeable presence in international field, in particular in Japan, Ranieri’s brand is appreciated both by consumers for the good quality of its product and by businessmen, for the reliability of its organizing staff. 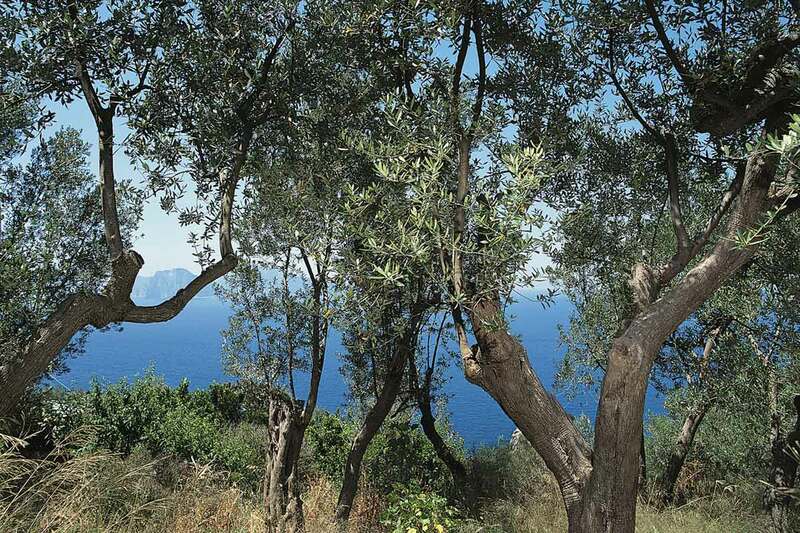 Produced in conformity with Italian oil tradition, the 100 % Italian extra virgin olive oil " SELEZIONE RANIERI " is the result of a masterly choice of 100 % Italian origin oils . 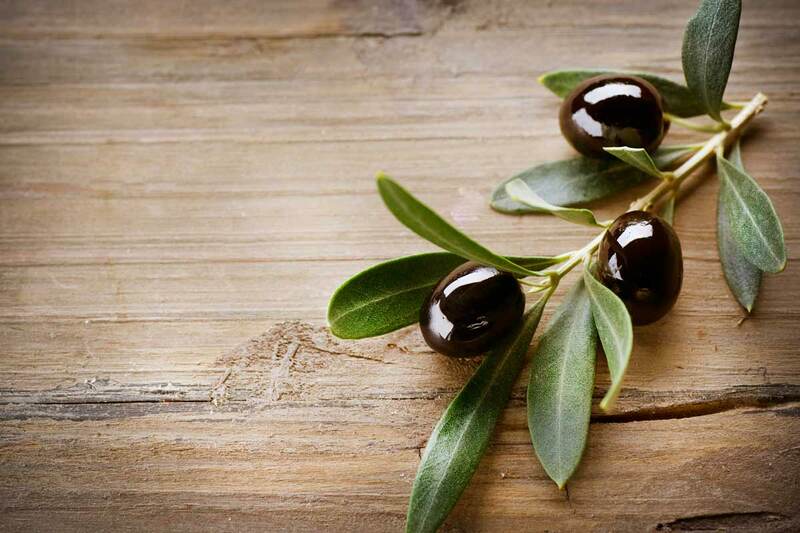 The absence of defects and the great organoleptics features make it an oil suitable to satisfy the most refined gourmet , an essential condiment for whom prefer a healthy and equilibrate diet . 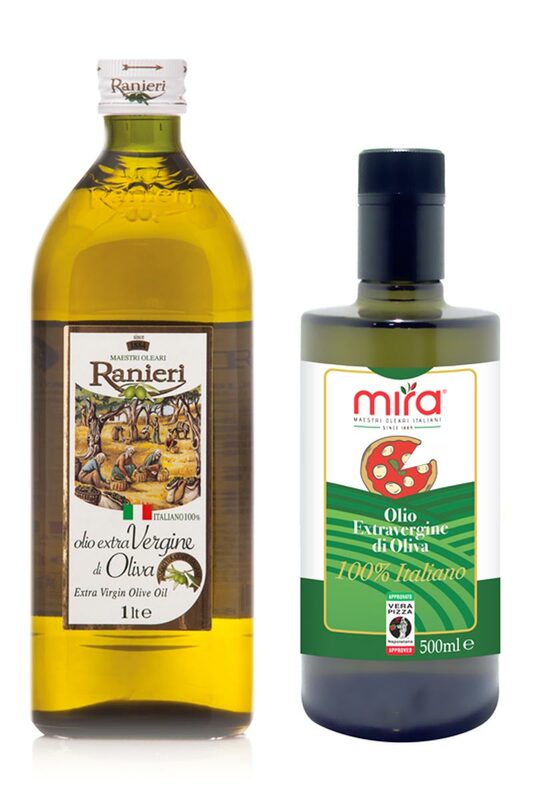 The extra virgin olive oil " Mira selezione Pizza " comes from a careful and scrupulous selection of the best Italian oils . According to the procedural guideline , the oil , added before baking in the oven with a strictly spiral movement , exalts and harmonizes , at its best , the ingredients of the genuine Neapolitan Pizza . 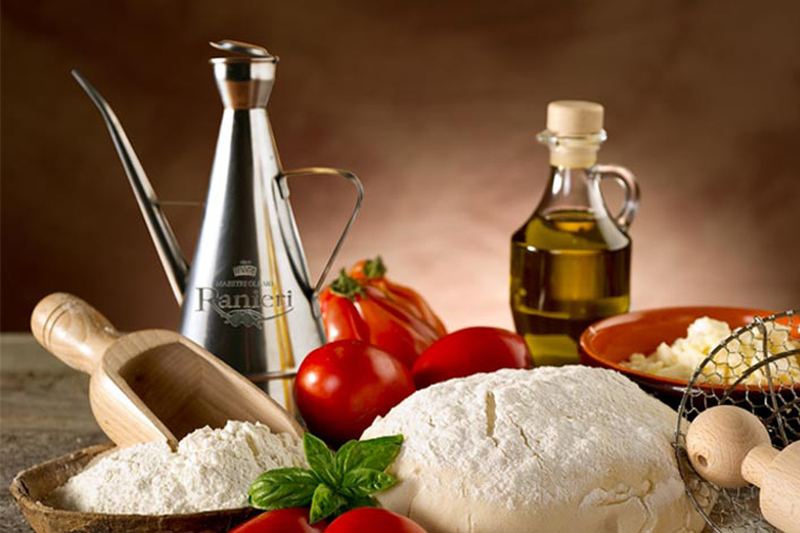 It was selected in collaboration with the pizza makers of " verace pizza napoletana " association.